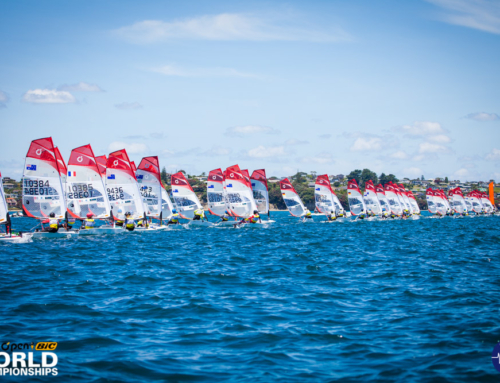 Royal Akarana Yacht Club and it’s successful Sailing Academy has once again shown the ropes to a group of people who would have not otherwise had the opportunity to experience the sport of sailing. 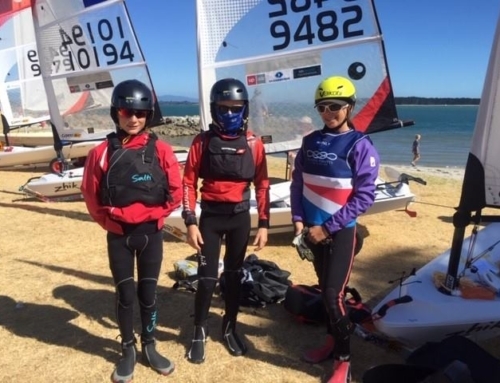 The Auckland High Performance Academy Rugby Players, took off their football boots and replaced them with sailing shoes and jumped on board the Quest sailing dinghies for an afternoon of on water fun. The smiles across their faces showed that even though they were taken out of their comfort zone, they were thrilled to be able to partake in a sport that would have otherwise been out of their reach. “The average age of this group of athletes is 19 and most of them will go on to play in the Mitre 10 Cup. 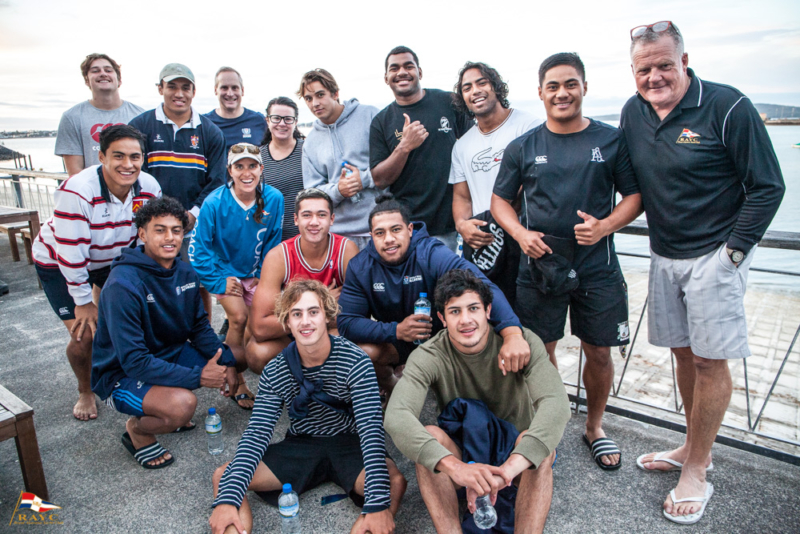 They are preparing for their professional rugby career, but being able to take their out of their comfort zone is an important part of their development,” said High Performance Manager and former super rugby player Brent Ward.